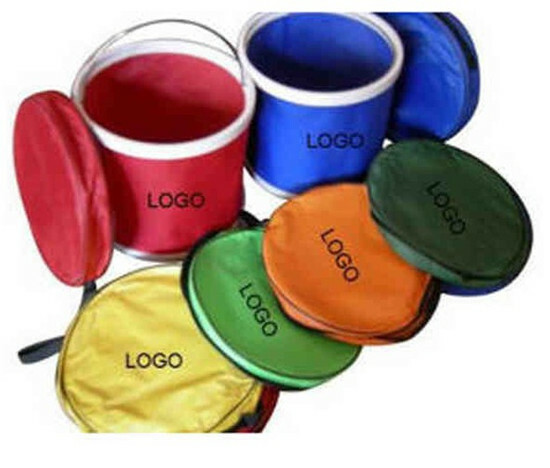 The main body of this foldable bucket is made of 600 denier nylon. 5-20 liters capacity. Folds into a flat disk with zipper closure and carrying handle.